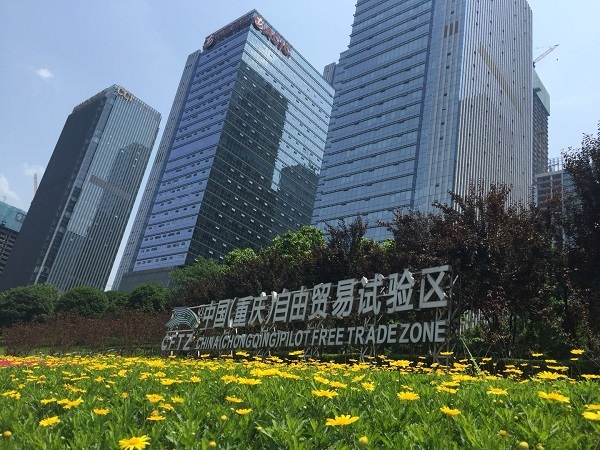 Last week, a taxi driver was invited to afternoon tea at the British Consulate in Chongqing. The middle-aged taxi driver became famous after a video of him speaking English went viral online. 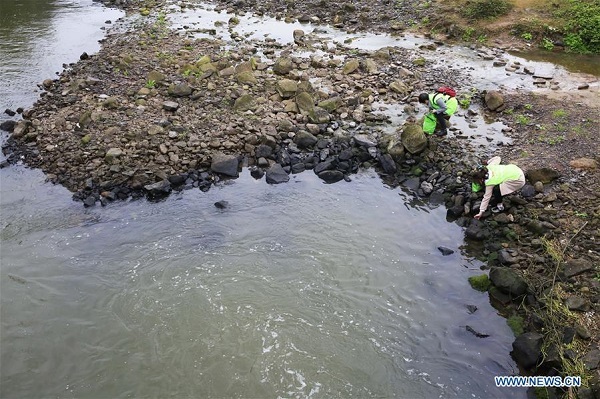 A team of nearly 30 volunteers took action in a voluntary service launched in 2018 aimed at clearing and protecting the local river. 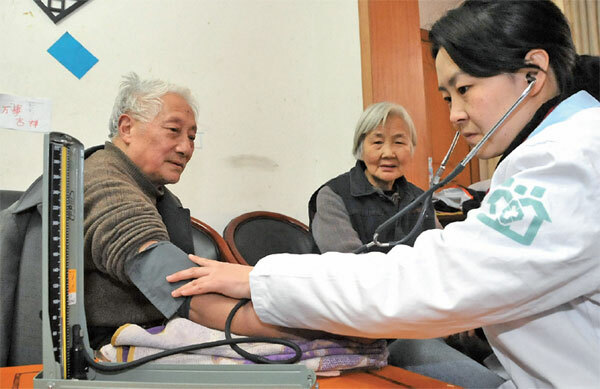 China on Sunday launched a five-year medical research program on the blood pressure control target for adults with type 2 diabetes to reduce cardiovascular and death risks. 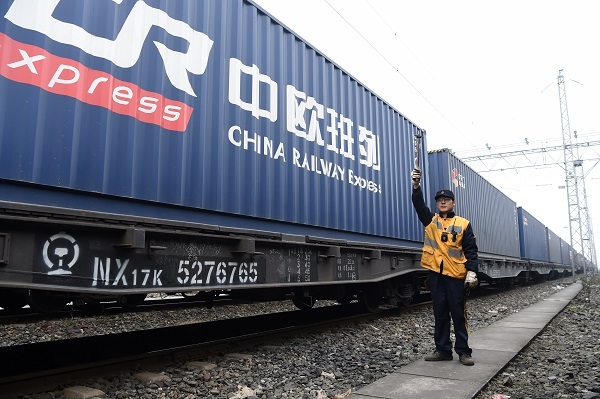 Southwest China's Chongqing municipality saw its foreign trade volume rise 17.5 percent year on year to 47.78 billion yuan ($7.07 billion) in January, according to Chongqing Customs Wednesday. 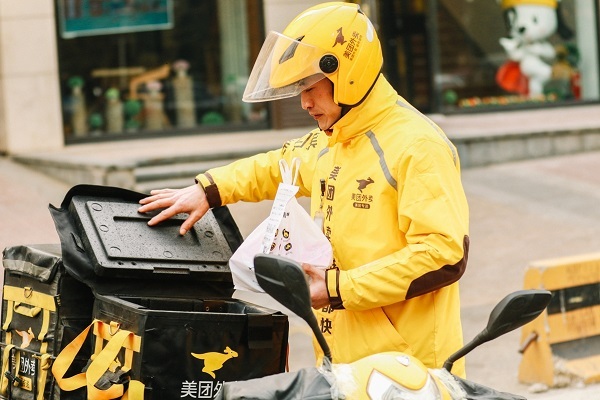 Southwest China's Chongqing municipality has piloted a new method of providing parking spaces for food delivery and courier vehicles in order to enhance city management. 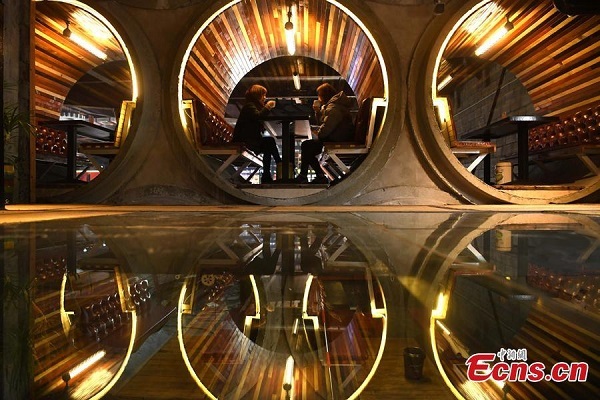 The Ministry of Ecology and Environment (MEE) announced the launch a special campaign to inspect the sewage outlets to the Yangtze River Friday. 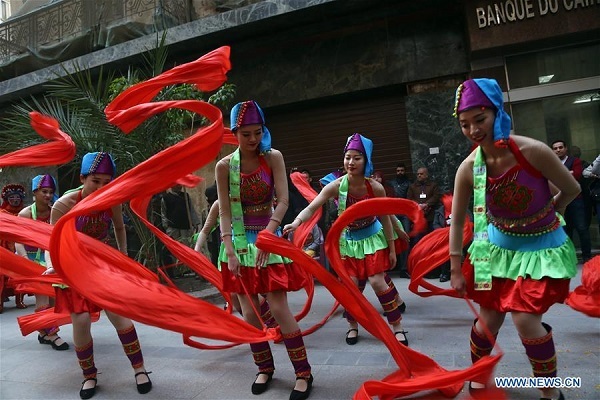 Artists from Chongqing Disabled Art Troupe perform in Cairo, Egypt, on Feb 18, 2019. Right before the Chinese New Year, the city's largest alpine ski resort Nantianhu opened to the public, attracting thousands of interested tourists and locals.